Skin of eyelid thins as you age and the excessive fat surrounding your eyeballs start protruding out, thus becoming visible. Chronic puffiness or bulging of fat in and around the eyelid skin can make you look older and tired. There is very possibility that excess, hanging skin on the upper eyelid can also lead to impairment of vision. 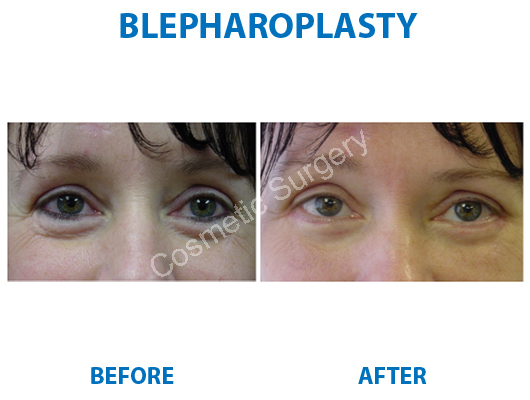 Eyelid Surgery, medically known as Blepharoplasty, helps to rejuvenate the lower and upper eyelids. Sagging eyelids make you appear tired and older than your actual age. 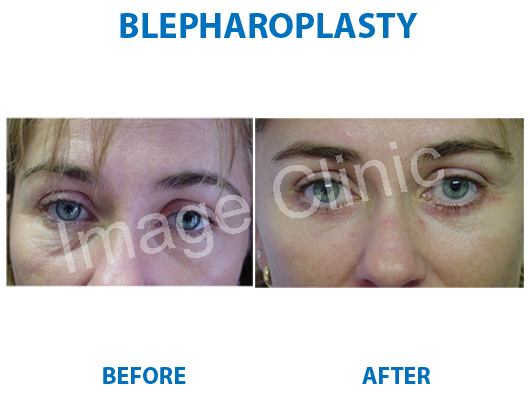 With the blepharoplasty procedure, you will get a refreshed, rested youthful look. This surgery removes excess skin from the lower and upper eyelids; fat deposits in the lower eyelid, known as bags under the eyes, are also removed at this time. Eyelid surgery is performed under either local with sedation, general anesthesia or local anesthesia and it takes about 1-2 hours to complete the procedure. Swelling will last for 1-2 weeks while bruising stays for 2-3 weeks. There is no dressing and stitches will be removed in 7 days. You can resume work within 2-5 days.